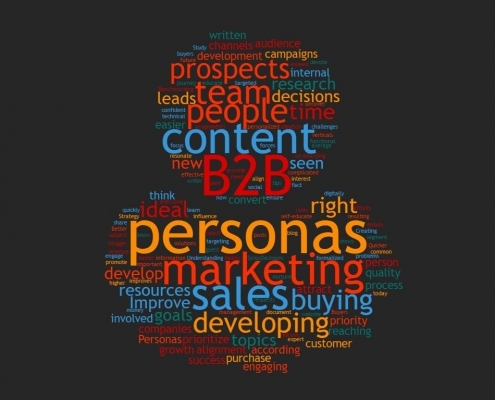 Get started creating B2B Buyer Personas with these 6 tips. 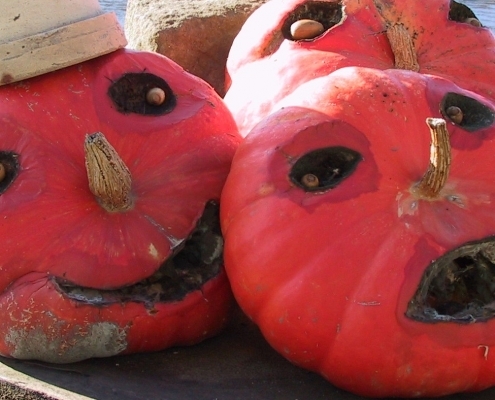 How confident are you that your B2B marketing efforts are targeting the right audience? 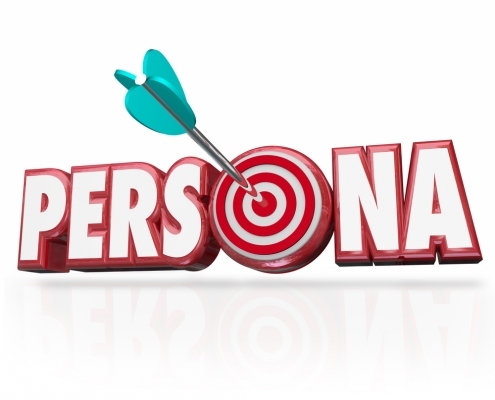 Learn 7 reasons you need buyer personas to increase marketing success. A modern marketer, avid traveler and a leaning tower. 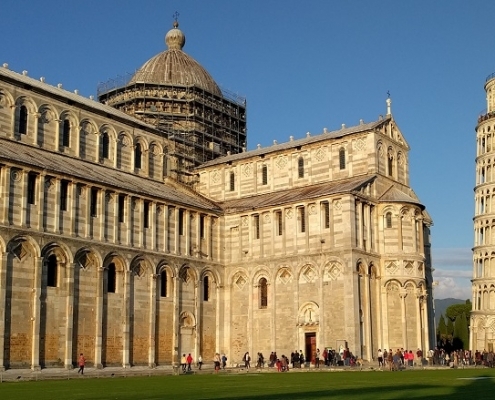 Read how the Tower of Pisa uses Porter's differentiation strategy to drive competitive advantage. 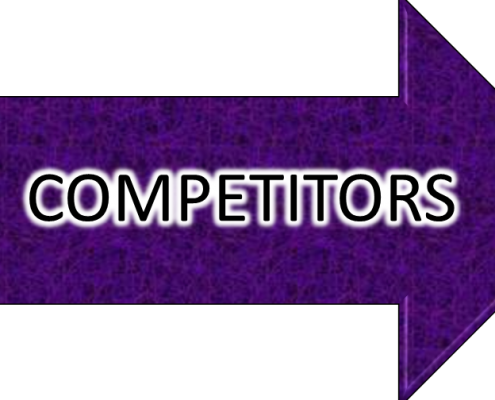 B2B Lead Generation is Just Like Motorsport Racing – No Really! 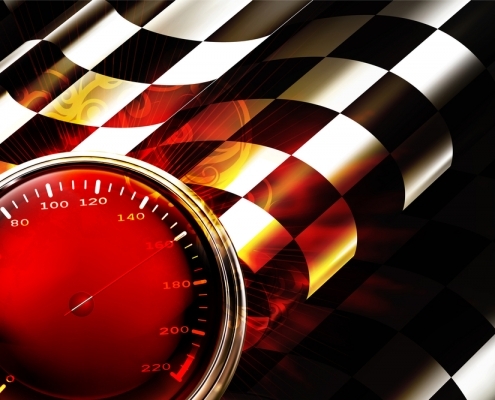 B2B demand generation is just like motorsport racing - no really! Learn about the top 4 elements you need for a podium finish. https://b2bmarketingsource.com/wp-content/uploads/2016/09/checkerflagspeedometerdepositphotos_12819701_m-2015.jpg 667 1000 Susan Mitchell http://b2bmarketingsource.com/wp-content/uploads/2018/09/b2blogo-1.png Susan Mitchell2016-09-08 18:07:222019-03-04 14:39:25B2B Lead Generation is Just Like Motorsport Racing – No Really! 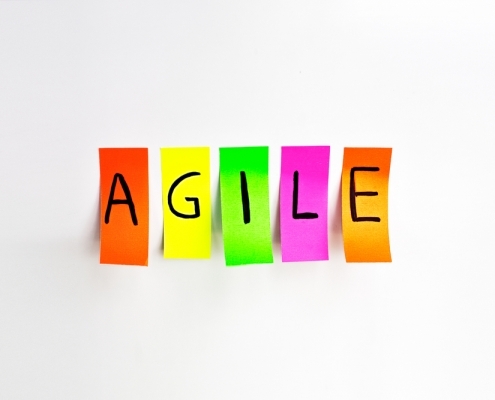 Is Your B2B Marketing Agile or ADD? The pace of change from technology and the explosion of digital channels are challenging B2B marketing department. If you're operating in "ADD" mode, maybe agile methodologies can save you and your marketing team. 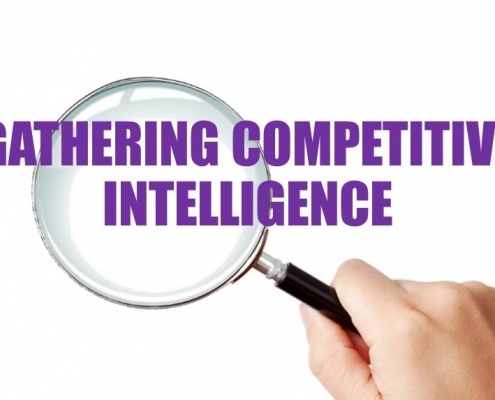 https://b2bmarketingsource.com/wp-content/uploads/2016/08/agilemarketing-depositphotos_81381430_m-2015.jpg 667 1000 Susan Mitchell http://b2bmarketingsource.com/wp-content/uploads/2018/09/b2blogo-1.png Susan Mitchell2016-08-25 21:18:522019-03-04 15:19:06Is Your B2B Marketing Agile or ADD? 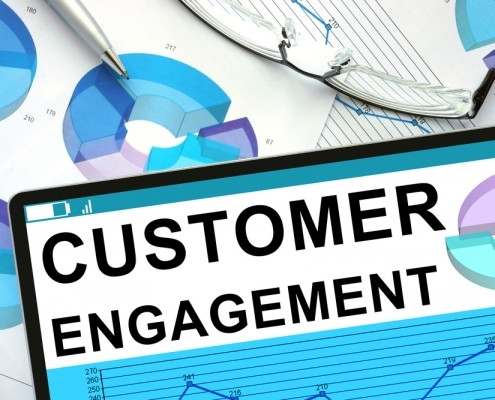 B2B marketers top priority for 2016 has been creating engaging content, not just more. This post discusses how to overcome three challenges to content production for B2B marketing teams.